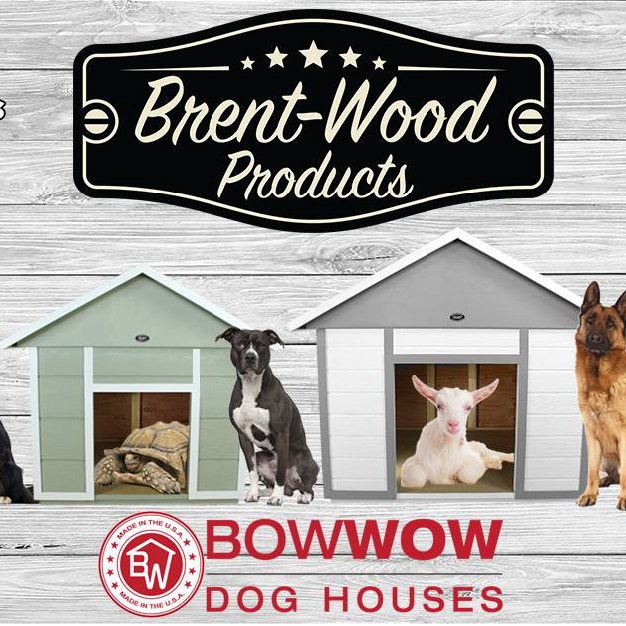 Win 4 tickets to the world’s largest pet & pet product expo! 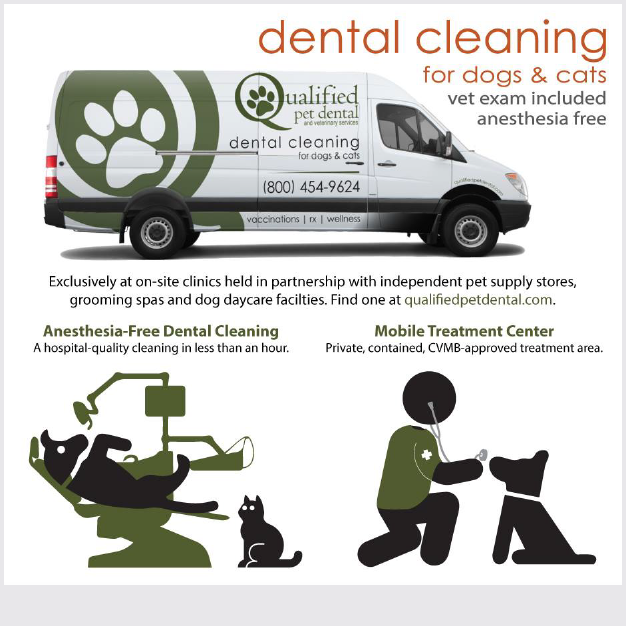 Looking for a pet dentist? Here’s what you need to know. 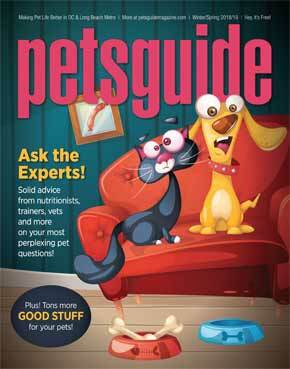 Ask the Experts in the New Issue of Petsguide! 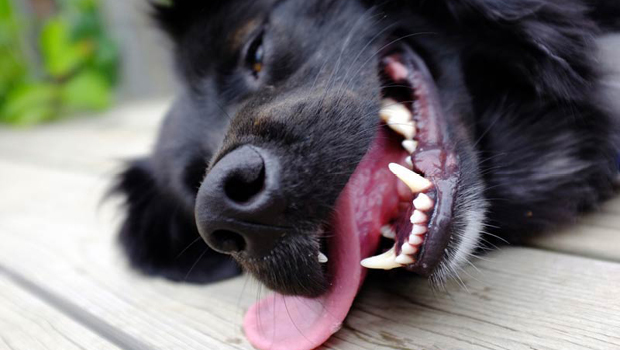 We tackle your most perplexing pet questions! 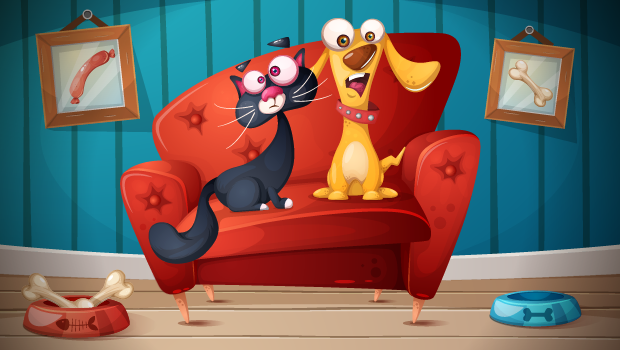 Plus, tons more resources for your pets! 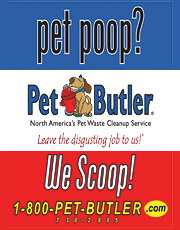 Full-service grooming, food and supplies are offered at all three LaunderPet locations. 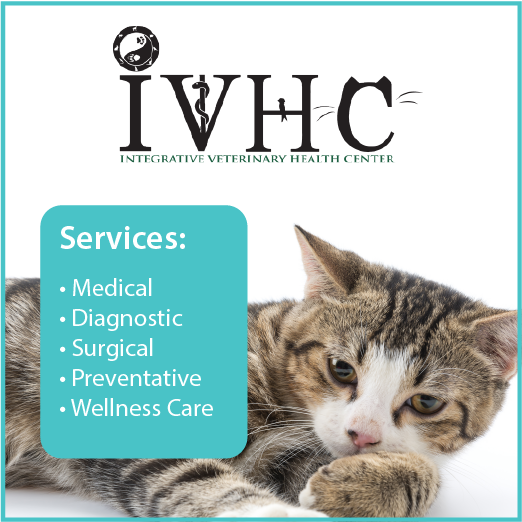 Their grooming staff provides gentle and expert care and pampering for your best friend(s). See listing in Adoption and Rescue. A list of pet stores throughout Greater Long Beach and Orange County. 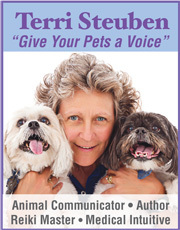 The Petsguide Calendar features a variety of pet-friendly events and activities, from breed meetups and yappy hours to training classes and pet shows.